Hey guys, I will be attending the LA Auto Show this Wednesday. Super excited to see some vehicle debuts and talk to other Toyota enthusiasts. 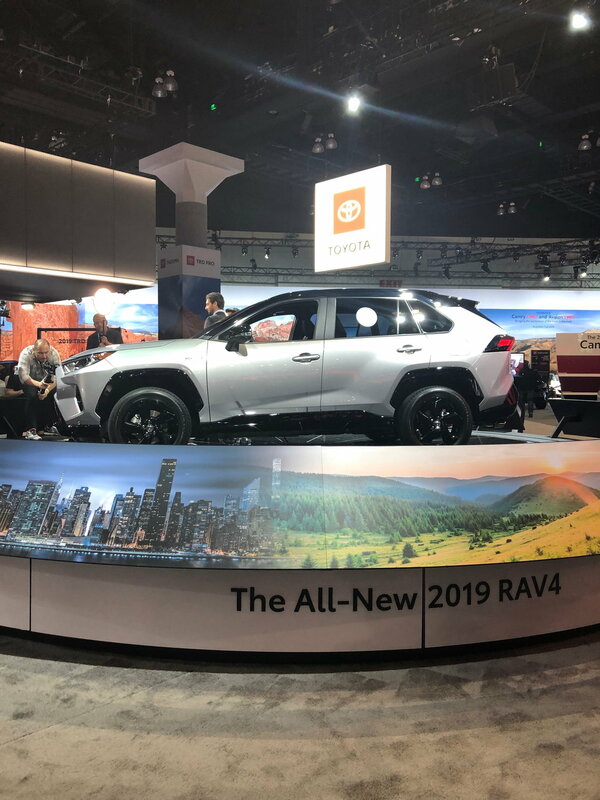 Are there any questions you guys have about the new RAV4 that you would like me to get answers for at the LAAS? I think the design looks great. Toyota did an awesome job on the new RAV4. A couple of people passed by me and I overheard them saying that they wouldn't have bought a previous RAV4, but the 2019 is a definite yes for them. What Oil are you using in 2018? Outfit your 2018 Toyota Tundra with new T-Rex Grille - now at CARiD!